Start your business with Hotcards Free Business Cards. IMPORTANT: Pickup at our Cleveland Headquarters is free. Shipping elsewhere is extra. Also, please keep in mind the Hotcards logo will be printed on the back, which is what allows us to provide you with these free cards! Trying to start your business, or move your message – or just want a convenient way to pass along your contact info? 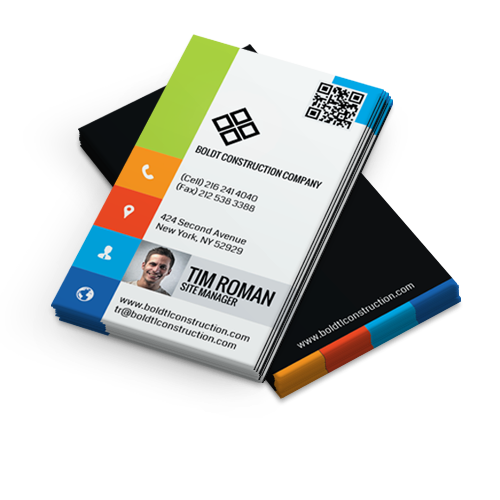 We make it easy with free business card printing. 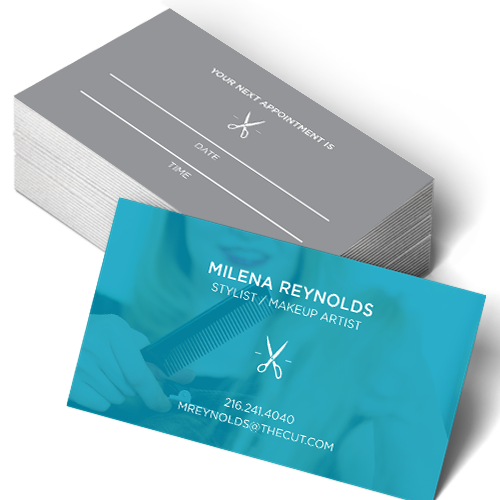 Your business card is one of the most important first impressions you can make. Whether you’re trying to win over a sales prospect, potential business partner, vendor or some cute girl – Hotcards professionally printed free business cards will separate you from the crowd! We don’t sacrifice quality just because they’re free business cards! It wouldn't be much help if our free business cards were low quality like those other guys. 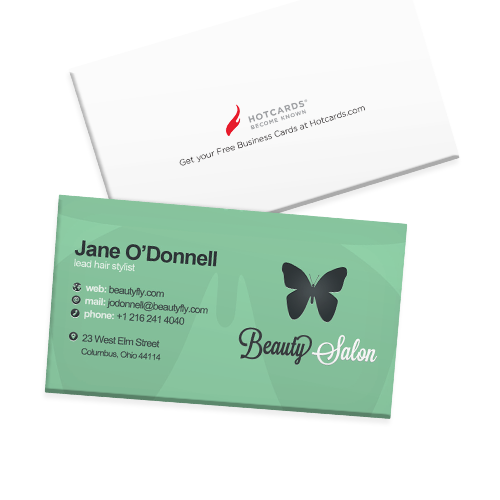 At Hotcards, we only print high quality business cards – even when they’re free. Like, ridiculously gorgeous, stunning, jaw-dropping business cards. Business cards that make people flock to do business with you. 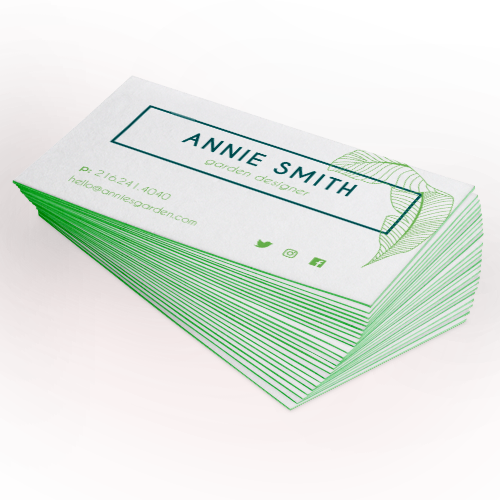 So much business in fact, you’ll probably need more business cards! Luckily, they’re free.